Survivied day one @BradDoner @TaniaHoss @reillytenhave @AllieSmile2410 @jenniferNbushey and the rest of #HFM14 keep rocking #AFPCongress ! 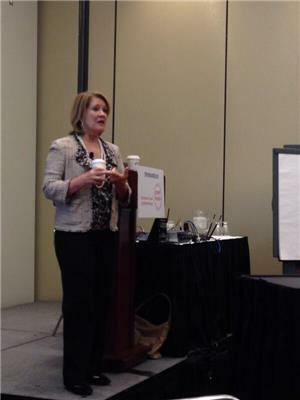 You are always missed @Socially_Good I hope you got out to one of the many #afpcongress events! I'm so excited to share somebody else's great idea at #afpcongress today during @SOFIIisHOT 's #IWITOT ! Up bright & early & heading to #afpcongress looking forward to chatting with more great people!!! Time for #AFPcongress Day 2! Who's awake? 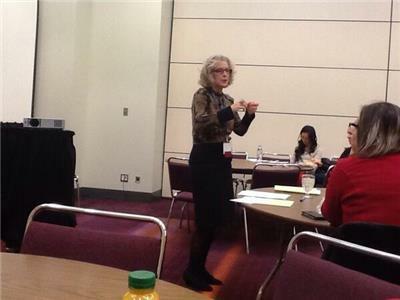 Key takeaways from yesterdays #afpcongress emotional storytelling & be proud to be a fundraiser. Thanks to all the #AFPCongress tweeters. Great for those of us who couldn't be there to follow. Awesome info! 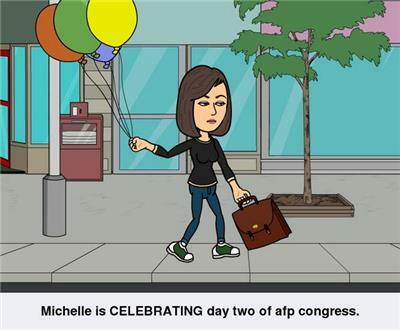 #afpcongress Day 2. A bit chillier than Come by and see us on your coffee break. 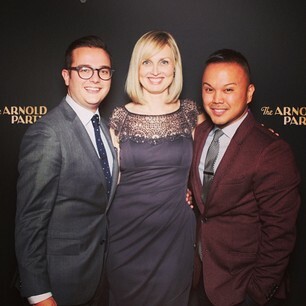 We love talking with you all! Day #2 at the #afpcongress and about to hear @gailperrync speak. 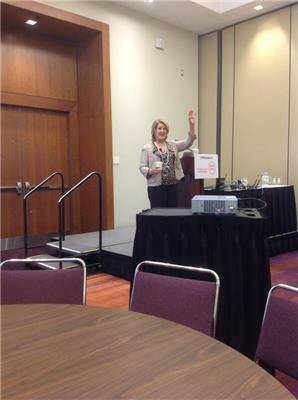 Fan girling this a.m. Because my first #afpcongress session is with non other than @GailPerrync !! So excited to be here with @GailPerrync at #AFPCongress !! Waiting for the caffeine to take effect as we get day two of #afpcongress underway!